Are you hunting down the perfect Christmas gifts or reordering household supplies? 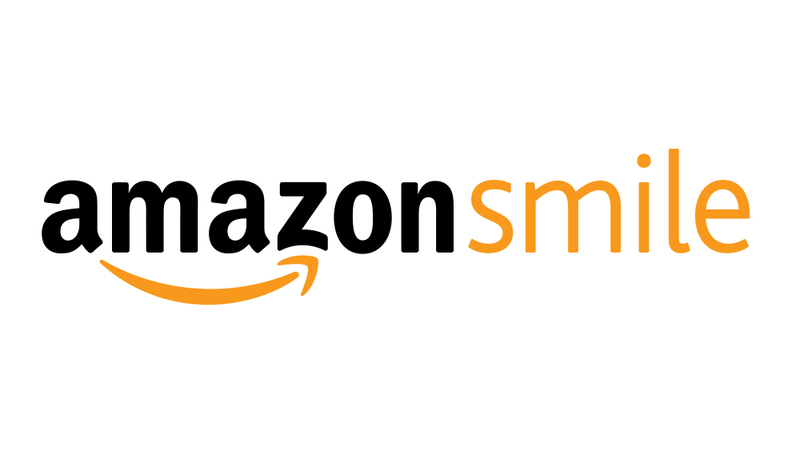 You can support ICR's ministry when you shop online at Amazon! Please sign up to take advantage of this special offer. As you complete your shopping list, you can smile knowing you helped spread the message of biblical creation. Click here to register and direct AmazonSmile donations to ICR. *Limited to eligible products, determined by Amazon.